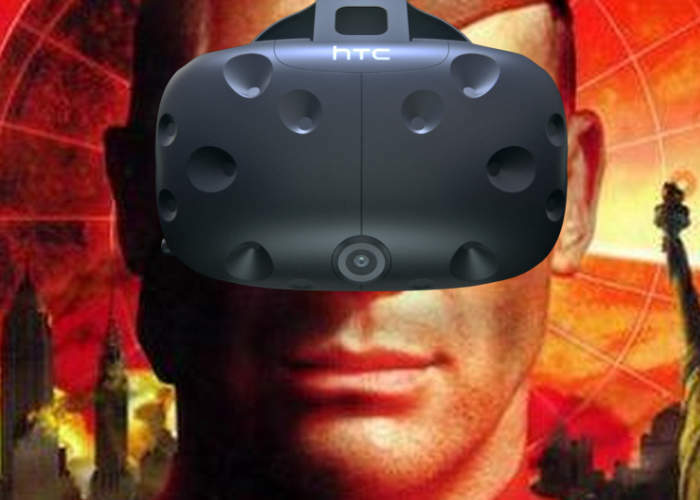 After first being released back in the year 2000 Command & Conquer Red Alert 2 has now been given a 21st-century makeover thanks to a skilled Unreal Engine 4 developer who has created a modification to make it playable in virtual reality using the HTC Vive VR headset. Check out the video below to learn more about how the gameplay has been adjusted to great effect to provide an immersive virtual reality environment, but still allows you to position your troops, utilities and fortresses with pinpoint precision. The proof of concept VR RTS game has been built by YouTube user Ádám Horváth and has been created within Unreal Engine 4, offering gameplay based on the original C&C: Red Alert 2. The gameplay video below has been recorded using HTC Vive in room scale mode.